It’s Almost Christmas! DFC sales and upcoming event!! We are having a sale that you won’t want to miss. We have put ALL our Christmas Pine on sale! Come in to DFC and save 40% On ALL Christmas Pine. This includes Christmas trees, wreaths, garlands AND sprays! Christmas Pine is awesome because you can run any ribbon and add any ornaments to it that you want and each year you can change it out to fit your theme! Christmas is right around the corner, come on in and get your wreaths, garland, Christmas tree and sprays on sale now until December 23rd! 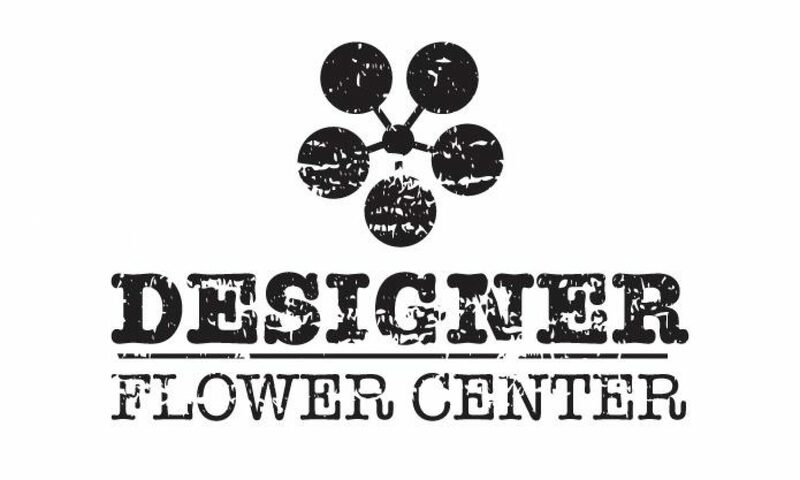 We have some of the most unique and beautiful gifts here at Designer Flower Center. One of our customer favorites is our Art Heart Collection. They make great gifts for just about everyone; teachers, daughter, best friends, everyone! We have put them on sale, buy one get one 20% OFF! Looking for something fun to do with the kids? This Saturday the 19th at 10:30am we are changing things up and offering a fun KIDS CLASS! For just $5.00 per child they will be given supplies and full instruction on how to make an awesome Stak Tree. All children must be accompanied with an adult, no age limit. Previous PostPrevious Tis the Season to be decorating! Next PostNext HUGE 3 day after Christmas Sale!